These are extensions you can truly live in. Maintenance free. Each strand is made of 100% high quality human hair and a non-damaging, patented, pure bio-keratin bond identical to the protein in your own natural hair. 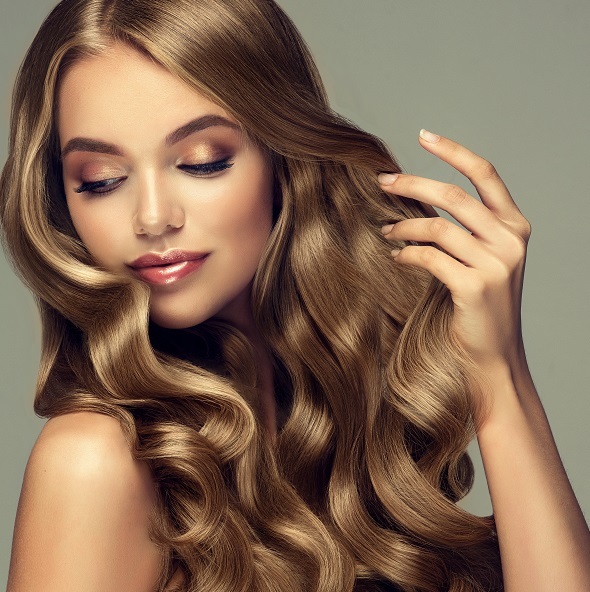 The long-lasting fusion bond offers months and months of beautiful, natural-looking hair extensions which require no special products or additional maintenance. Hair extensions are used for various reasons, to fulfill a variety of style or solution needs – they are a natural volume enhancer . If you are trying to grow out your natural fusion hair extensions can help bypass the awkward growth stage in between styles.